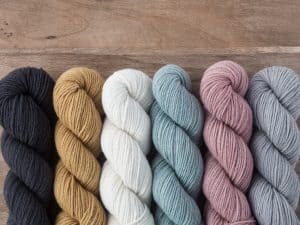 Maniototo Wool - you will love to knit with it. 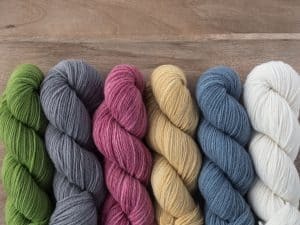 Order your Maniototo Knitting Wool today. 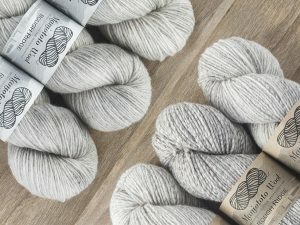 A LOVE OF KNITTING AND SPINNING AND A PASSION FOR HIGH-QUALITY NEW ZEALAND WOOL LED TO THE ESTABLISHMENT OF MANIOTOTO WOOL LTD IN 2013. The quality begins with selecting the best mid-micron fleeces available. Once a year at shearing time in August we head for Duncan’s sheep station in the Maniototo region of Central Otago to select fleeces for our beautiful yarns. An experienced wool classer is on hand for the selection. 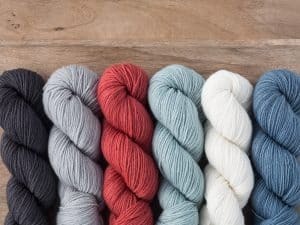 The wool is sent to Canterbury wool scourers in Timaru to be scoured, then to Wild Earth Yarns in Christchurch to be made into our own range of yarns. 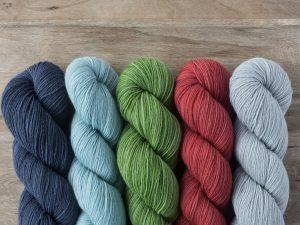 Producer, designer and dyer of Maniototo Wool Yarns.